Description: PRICE REDUCED - Positioned on idyllic, tree-lined Garrick Street, this exceptional 3 bedroom beachside home will impress in both style and location. 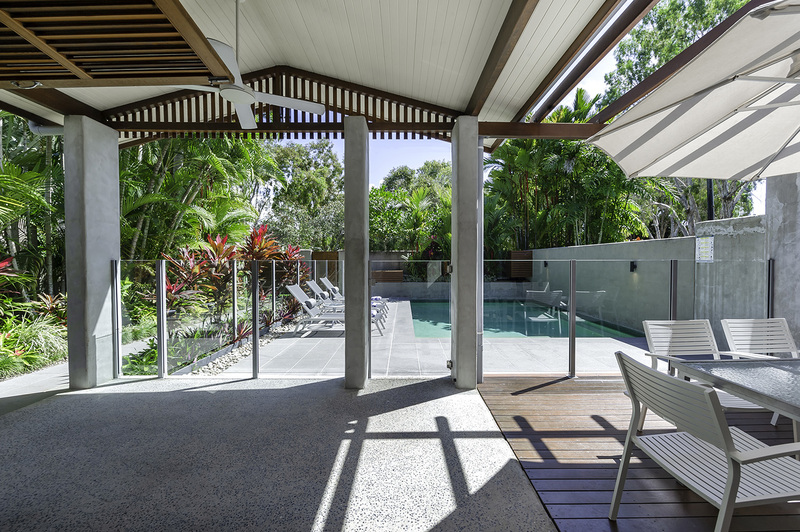 Boasting a private heated pool, tropical landscaping, and spacious indoor/outdoor living spaces, this exclusive Port Douglas address will appeal to holiday investors and owner occupiers. Contact Port Douglas Realty Today!!! Email Port Douglas Realty Now!